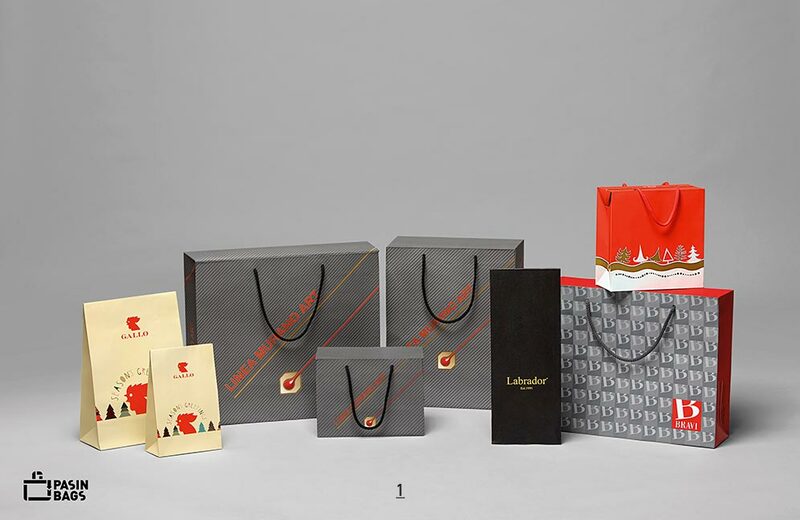 Paper with different grammages or high-density plastic, for bags with lid or with adhesive closure, customisable with prints and finishes of all kinds: metallic, glossy, matt, soft touch or ultra-glossy lamination, hot coating with relief effect, and laser cutting with lace effect. 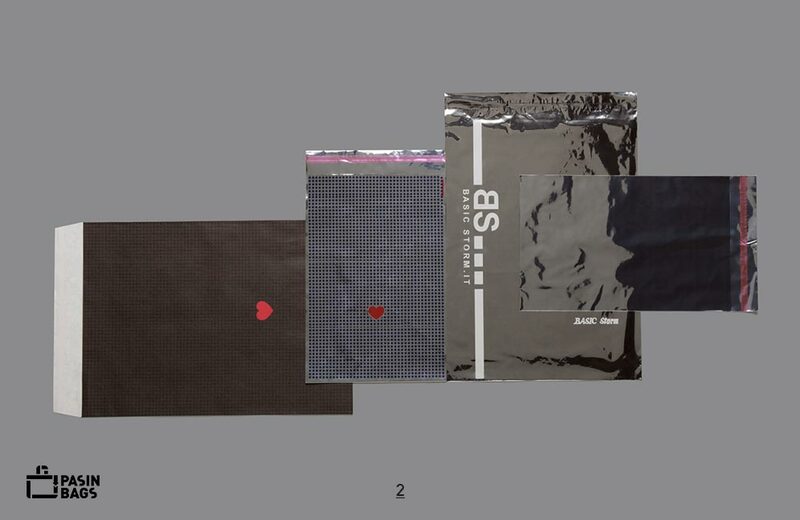 There are several variants of Pasin Bags packaging products, ranging from gift bags with adhesive closure to paper bags with lid. Different sizes are available for HD (high-density) plastic bags, which can be flexo-printed and metallised. For a more natural effect, the bags can be made of paper (weighing from 90 to 210 grams) or the sturdier kraft, in the natural or recycled light brown version. Besides the bags, the paper shoppers with lid also make a fine packaging item.